I struggled for many years regarding my skin. 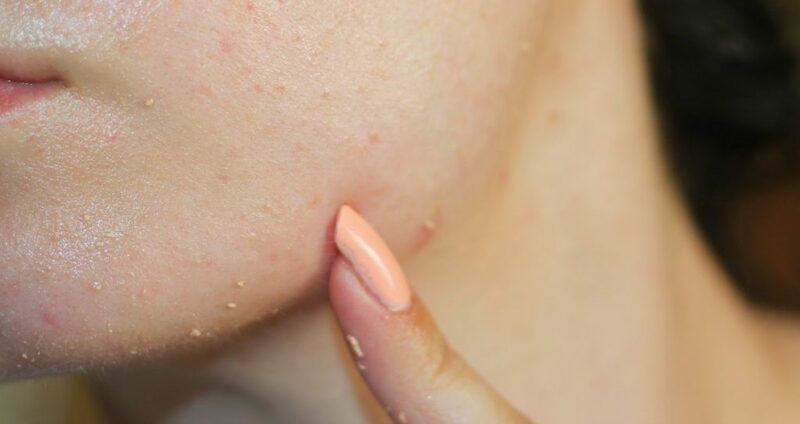 I had mild acne growing up, I had pigmentation and quite a patchy skin tone. However throughout the years I realized it’s something I could change, something I could work towards making better and that I just did! I’m going to start of with the basics here.. I know, I know…It sounds cliche’, it’s already been said before. However, it’s the truth. Drinking even 3-4 glasses a day can make the BIGGEST difference to your skin, your body and energy levels! 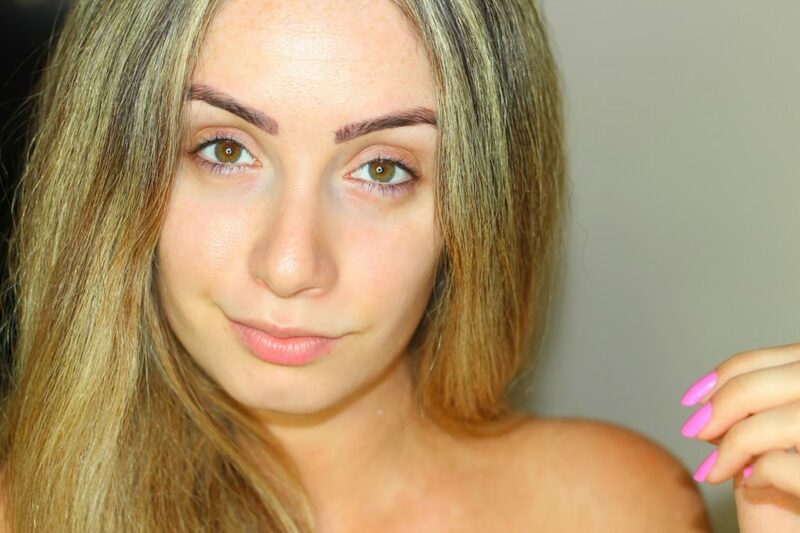 It is SO important to have your own skin routine and practice it every DAY & NIGHT! So many people tell me they have no idea what to use, where to start and how to know what is right for them. I always tell these people the same thing..You need to find products that work for you. 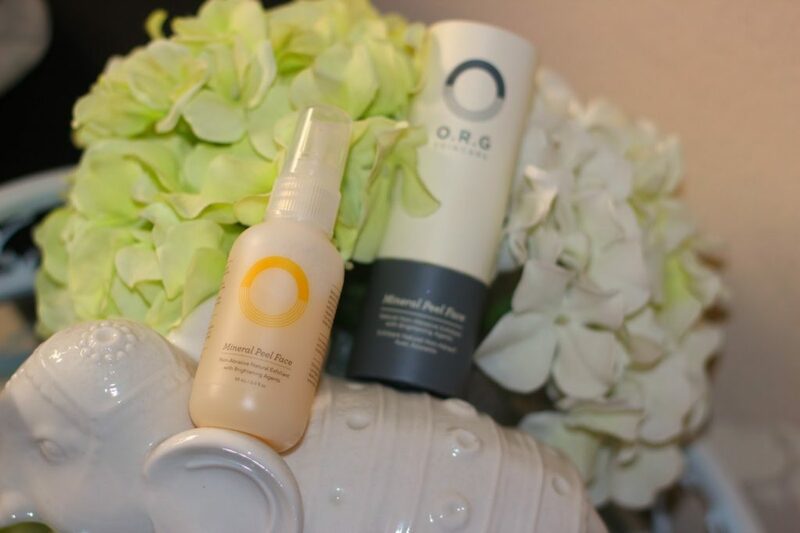 I recently came across a brand called O.R.G and instantly thought “wow” it is one of a kind! 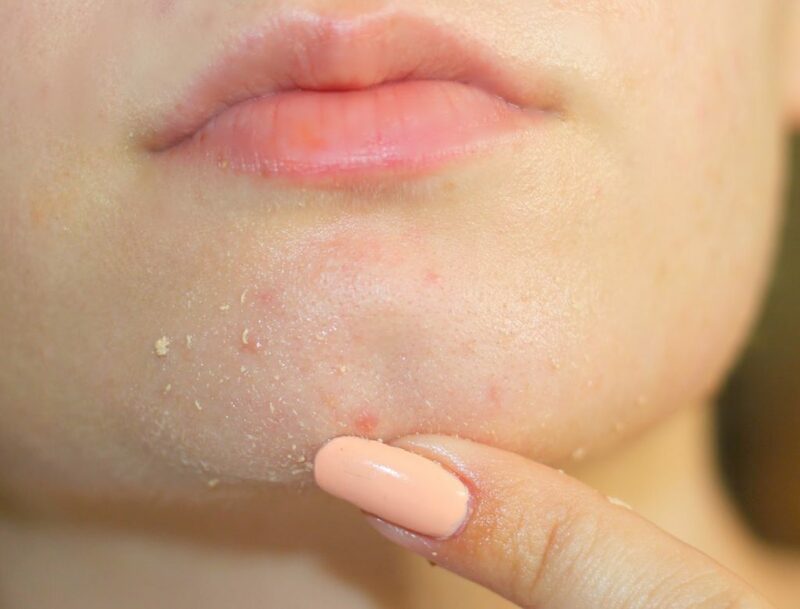 The Peel is a unique spray-on exfoliant that removes dead skin, pore impurities and debris! It’s filled with natural enzymes, that soften the dead skin and the dirty makeup stuck under our pores. All this, whilst brightening the skin and diminishing any dark spots and imperfections! What more could you want! However, what I like most about it, is that it’s alcohol free, sulfate free, paraben and cruelty free among other things! I use this technique 3-4 times a week and that works best for me! You may need to calm down..literally! Easier said than done, I know. But stress hormones increase oil production. This can lead to clogged pores, whiteheads and uneven skin tone. You may need to make the effort to relax and get your nights rest! Try using tips like drinking green tea, have a warm bath, or even go for a jog to tire yourself out! The more you rest the more your skin will Thank YOU! Please please please do take off your makeup at night. We all get exhausted and tired. However putting a little stash of face wipes, toners or masks near your bed will do the trick! There is nothing worse than bathing in your foundation at night and allowing all that gunk to skink into your pores! Its horrible! Let me know which tips were your favourite below! Previous PostPrevious How To Change Your ENTIRE Look this Summer! Next PostNext How to Prepare for FALL!